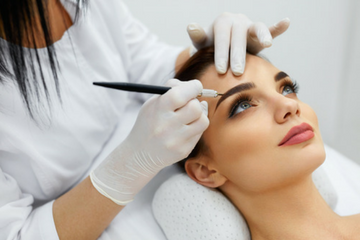 The Little Beauty Bar is a boutique beauty salon offering traditional high quality beauty services along with new advanced treatments like cosmetic tattooing. We are proud to offer all Local Access members: $100 off Eyebrow hair stroke cosmetic tattooing! * Must mention this offer when booking. A $100 deposit is required for bookings that is redeemable on treatment and is refundable or transferable for other services if a client is not a suitable candidate for the treatment. Any cancellations or no shows within 24 hours will void deposit.